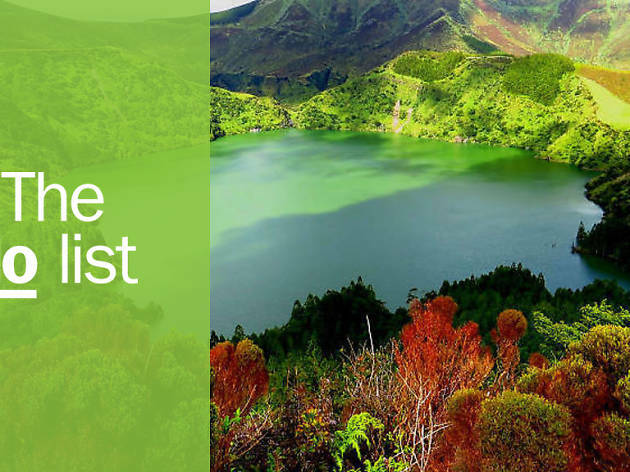 With a name that derives from the Portuguese for flowers, it’s hardly surprising that the picturesque island of Flores is such a popular destination. First off, this incredibly verdant island is home to numerous flame trees (or Delonix Regia to be specific), which produce bright red flowers. 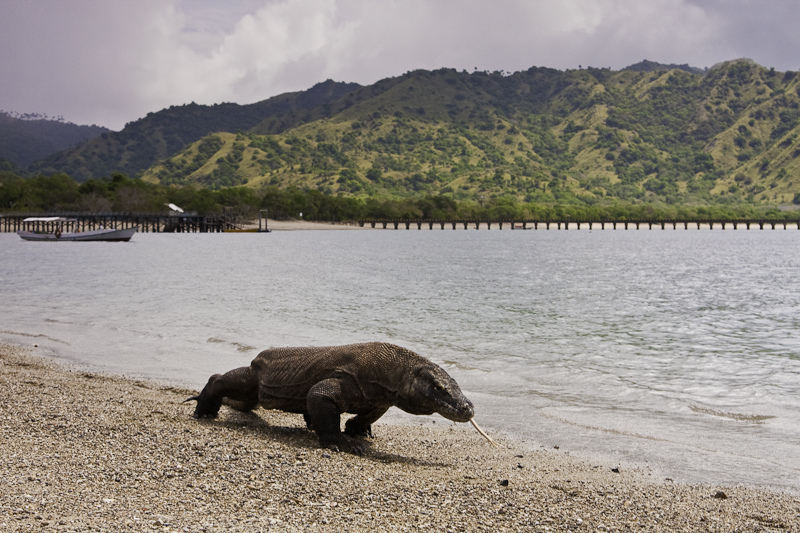 It’s also home to the humungous lizard known as the Komodo dragon, but there’s much more to this Indonesian paradise. Think delicious curries, breathtaking scenery, quirky museums and fun tours. 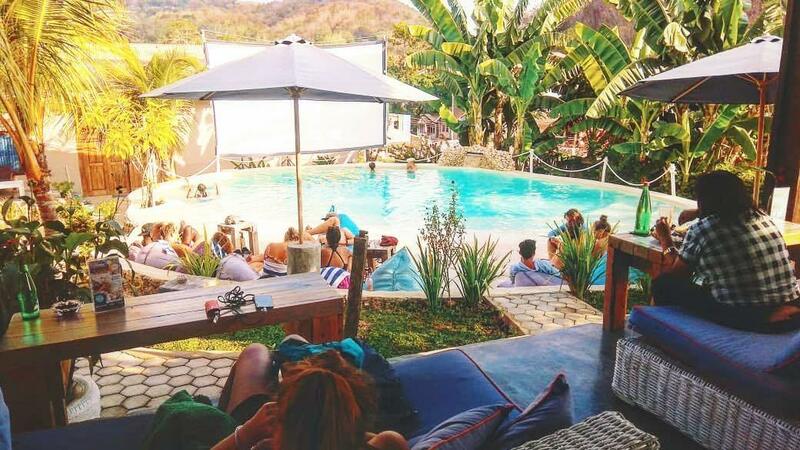 Check out our pick of the best things to do in Flores. What is it? 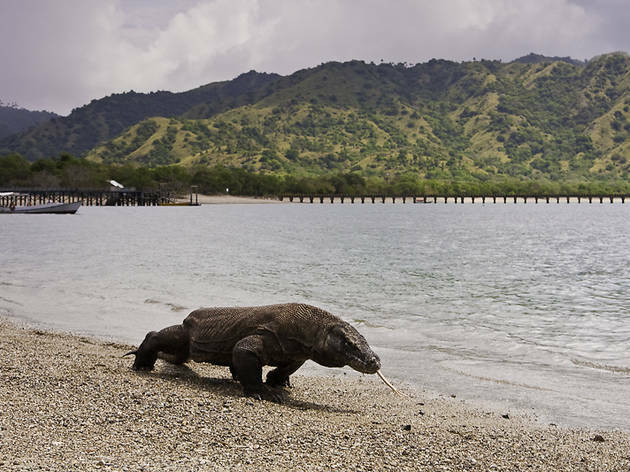 One of the few places in the world where you can see wild Komodo dragons. Why go? 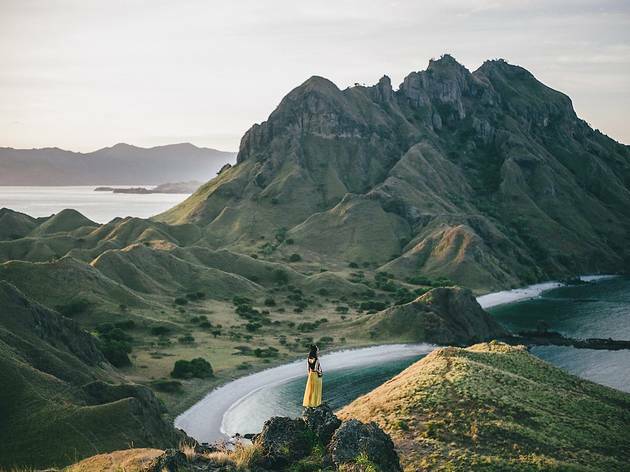 This UNESCO World Heritage Site is spread across the islands of Sumbawa and Flores, which has much more to offer than big lizards. Although the Komodo dragons are the biggest draw. The best way to glimpse one is to join a tour guide, who will put out bait to lure the creatures into view. 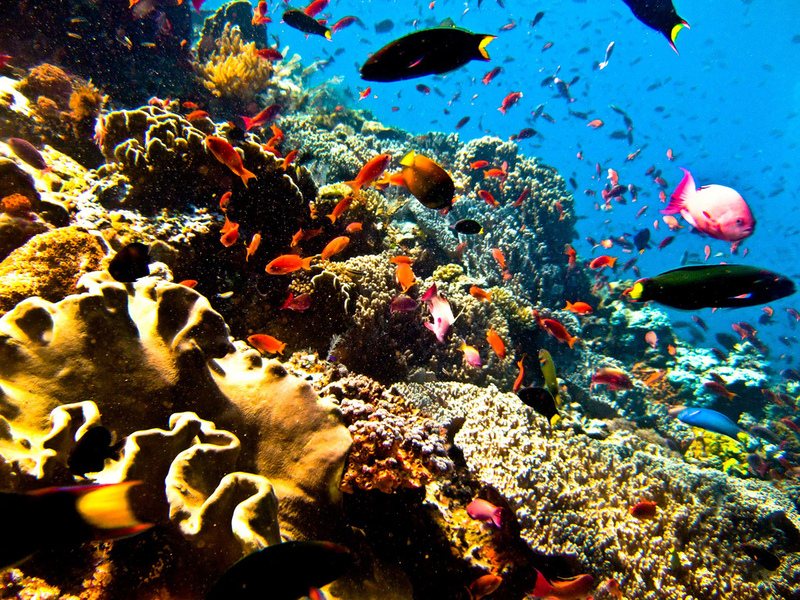 If diving is your thing, then you can see spectacular, intact coral reefs here too. 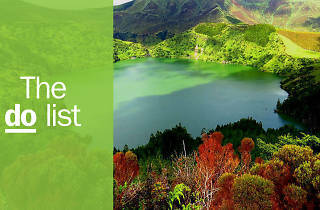 Or you can trek up Kelimutu Volcano to see its three crater lakes at the top. What is it? 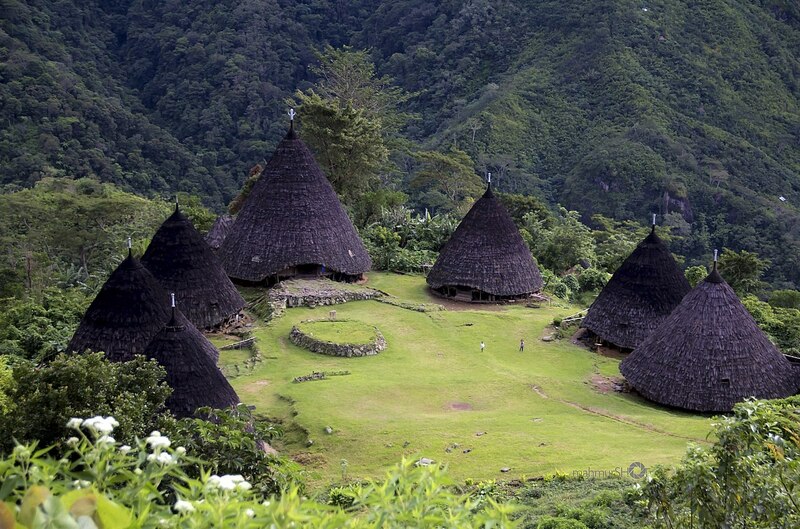 A remote village in the Manggarai highlands of Flores. Why go? Brace yourself for an overnighter and an epic hike through thick rainforest. Wae Rebo is not for the fainthearted. But if you make it, boy is there a reward waiting for you. As the trees clear, a cluster of huge cones emerge, revealing the settlement. 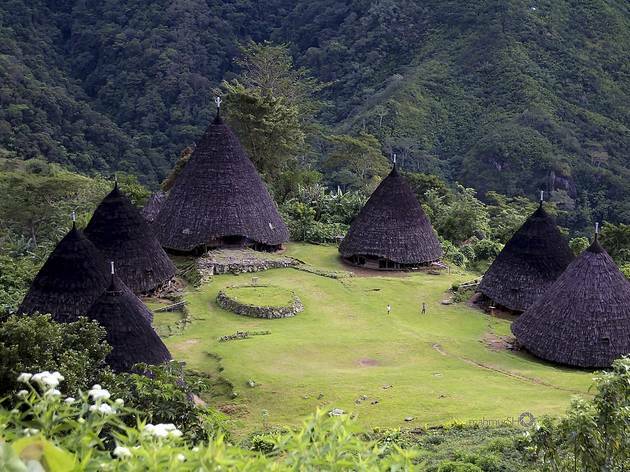 Known as ‘mbaru niang’, these conical homes were built in the 1990s (yes, they’re that recent) by the Manggarai tribe and you’ll get to stay in one before heading back to Labuan Bajo in the morning. What is it? 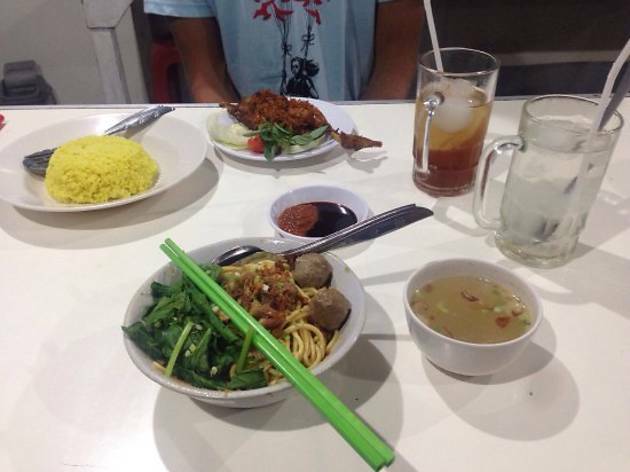 Proof that good things come in small packages, Sari Rasa is a compact, cozy and established restaurant in Ende. Why go? Ok sure, Sari Rasa doesn't have decor that looks like it's come from the pages of Vogue, but that's hardly important when the foodie offerings are so bang on. We're talking locally inspired dishes cooked by a local, with the freshest ingredients sounrced from the surrounding area. If you’re unfamiliar with the selection of ayam goreng (fried chicken), nasi kuning (yellow rice) and mee (noodles) on the modest menu, the chef will personally come and explain it for you. They also have a BYOB policy, so you won't need to shell out for pricey beverages. What is it? 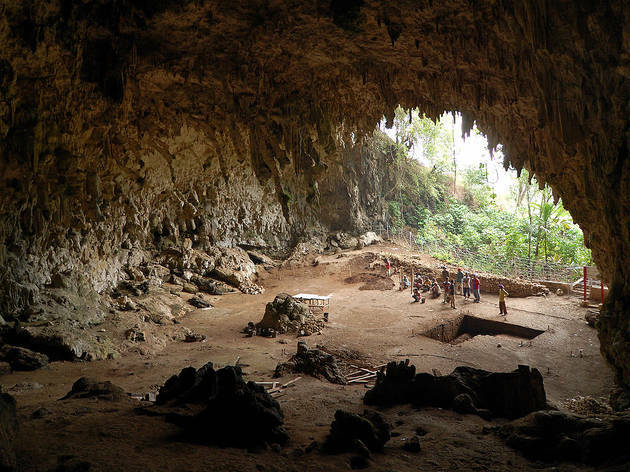 The cave where Homo floresiensis was discovered. Why go? 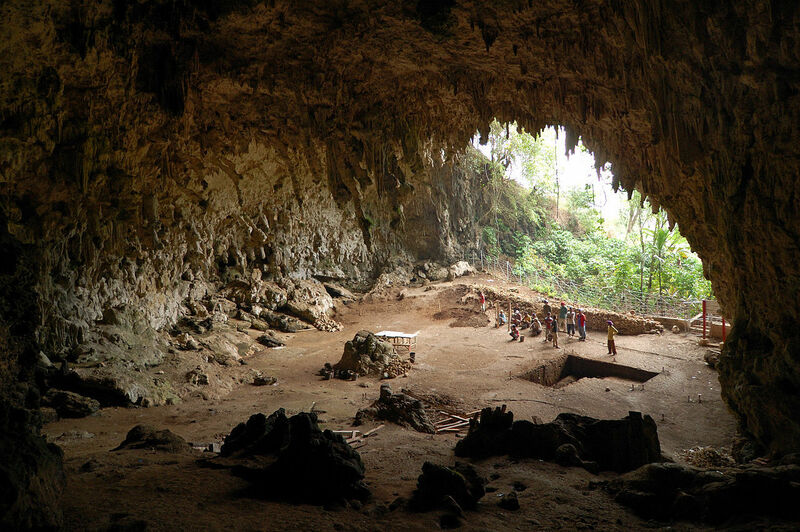 In 2003 archaeologists digging in a Manggarai limestone cave uncovered a new, smaller species of man. Or at least they think it’s a new species. Scientists are still debating whether the bones of what they refer to as ‘the hobbit’ are a new genus or simply a short homo sapien. Whatever the outcome, the caves are still pretty cool and there’s a little museum too, with all the info regarding the dig. What is it? A smaller and less touristy alternative to Komodo Island. Why go? 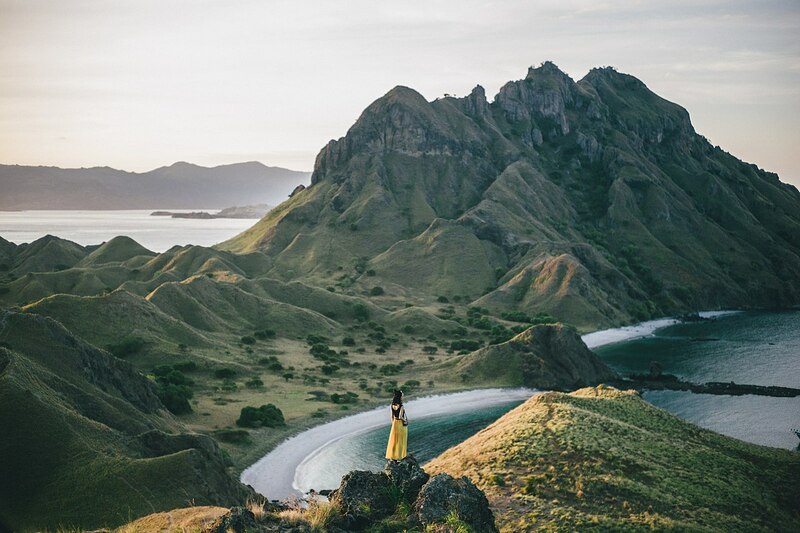 Join a tour guide from the closest town, Labuan Bajo – or go it alone if you’re feeling plucky – and experience the beauty of Padar. Doing this before the sun comes up means you’ll miss the worst of the heat and get an even more breathtaking view of the island’s trio of coves, which variously have white, black and pink sand. The pink comes from the red coral surrounding the beach. What is it? A one-stop shop for family-friendly entertainment. Why go? Free pool. Need we say more? It’s not like Molas Café is lacking in selling points anyway. 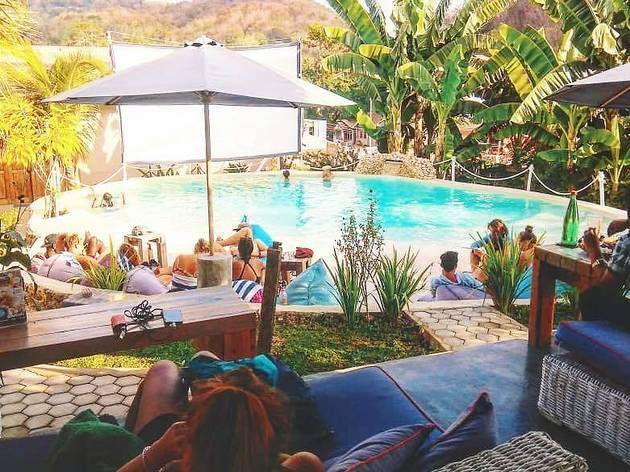 Aside from the Asian meets European menu (think succulent ribs beside satay skewers), this oasis has all kinds of activities on offer. Movie nights are hosted weekly with free popcorn. That’s when there isn’t live music on or talks. They have an onsite hair salon and spa, not to mention the bar with free pool tables. Open daily from 11am to 10pm, there’s easily something to keep all ages happy. What is it? Beautifully hand-woven material crafted by the ladies of Lio. Why go? The Lio people live in the Ended district of Flores. 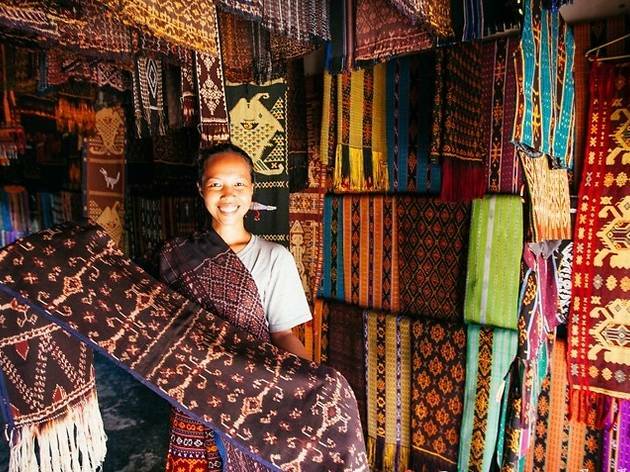 It’s here that you’ll find the Ikat Market where they sell their wares, as well as meat and veg. 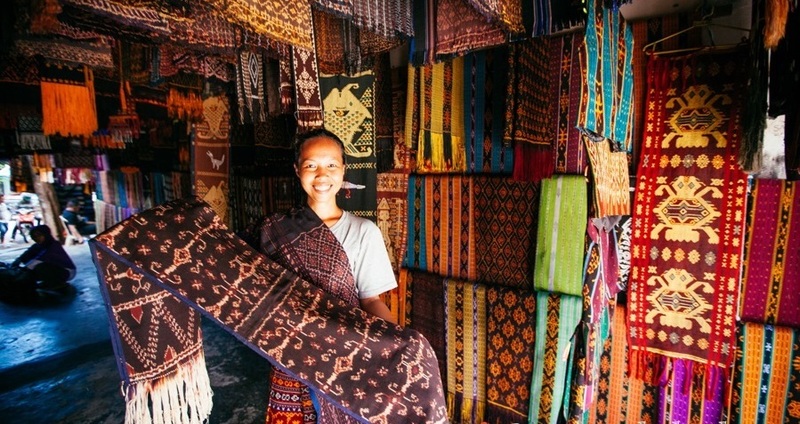 If you're looking for something really special, then make a beeline for the ikat cloths, which work perfectly as a throw, scarf, sari, shirt or waistcoat. They're an incredibly unique souvenir and you won't find anything like them anywhere else. What is it? A slightly quieter diving spot on the northeast side of the island. Why go? Most people go diving in the Komodo National Park, but we’d recommend heading east instead. Maumere Bay offers untouched coral reefs and close-ups with all manner of sealife, much like the national park, but without the sizeable crowds. Most diving and snorkeling trips take at least half a day, so plan ahead. What is it? Local liquor distilled from the juice of the palm trees. Why go? 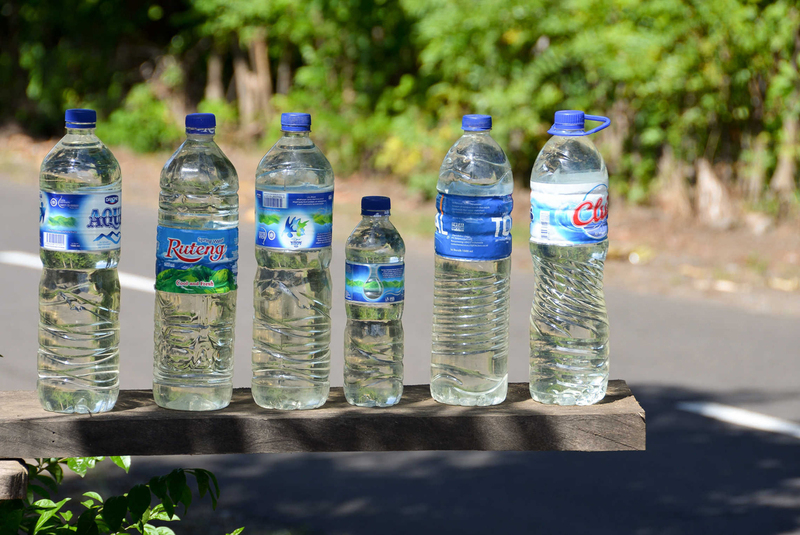 Aimere is the main place in Flores that produces the traditional boozy beverage known as ‘arak’ (wine). Even locals go there to get it. 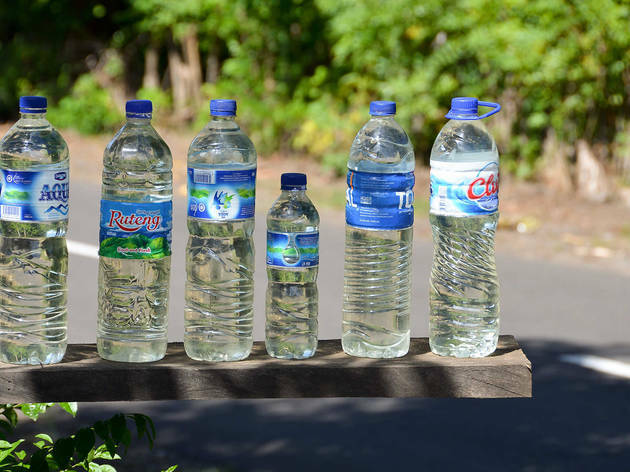 After an hour’s drive from Bajawa, you’ll reach the small village, where residents will immediately greet you with some palm tree juice – before it’s distilled into arak. The finished product is funneled into used water bottles and sold.